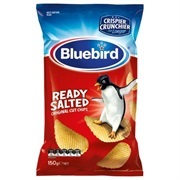 New Zealand Chips! 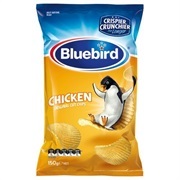 - How many have you eaten? 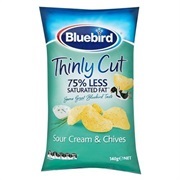 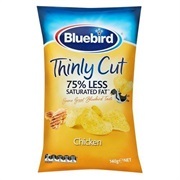 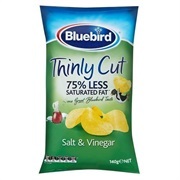 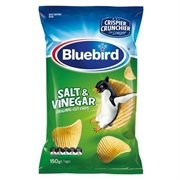 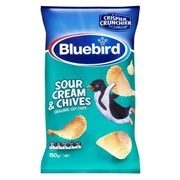  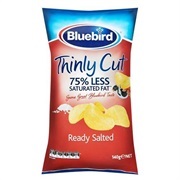 This is a list of all New Zealand's chips including Bluebird, Heartland, Kopper Kettle, Eta and lots more.